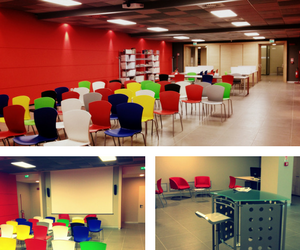 The Youth Information Centre of Ancona – Informagiovani, under the Youth Department of the Municipality, is a meeting point open to all young people of the area of Ancona and beyond. We aim at promoting their personal growth and improving their employability and independence. 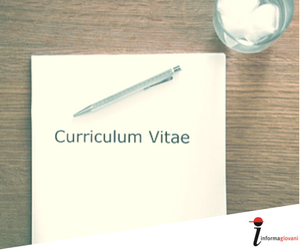 Our informal but professional staff provides up-to-date information on education, vocational courses, university, training, jobs and careers, European jobs and mobility opportunities, entrepreneurship, leisure and free time, voluntary work, sport activities, housing and more. We provider information and advice in person but also via telephone, email, Skype, WhatsApp, Telegram and social networks (Facebook, Twitter) in order to let everybody reach and easily communicate with us. 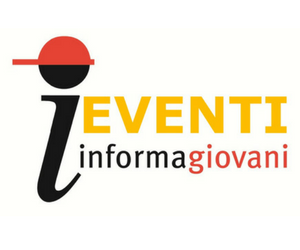 The Informagiovani also hosts the local Eurodesk Agency, the European network of information on European policies and opportunities for young people. Thanks to the network support we can offer our young users targeted information on their specific interests: youth exchanges or EVS, scholarships and grants, artistic contests and opportunities in Europe for training, studying, language learning or working holidays. The Youth Department of the Municipality of Ancona in particular supported and encouraged the participation of young people to youth exchanges, to give them the opportunity of an exciting and highly formative experience of intercultural exchange, informal and peer-to-peer learning, and personal development. We have been participating for more than ten years now to various youth exchanges all over Europe, focusing on themes like active citizenship and participation, art and music, creativity, democracy, sport, social inclusion, environment, intercultural dialogue, volunteering and human rights. We also have hosted a few exchanges, the last one in 2011, and hope to host again in the future! The Youth Department – through the Youth Centre of Ancona, provides for participants: preparatory meetings, travel coordination, experienced youth leaders, help and support during every step of the youth exchange development. We look forward to cooperate with you and your organisation! Contact us at europa@informagiovaniancona.com!